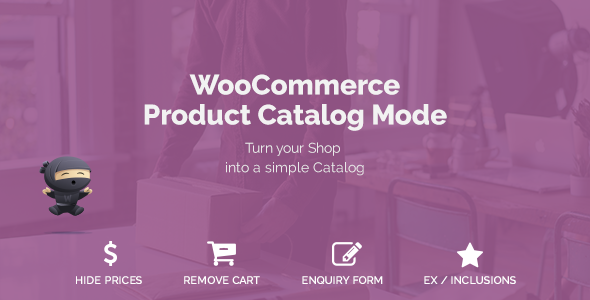 Convert your WooCommerce Shop into a catalog! Send Enquiry Button related to this plugin. The Find in store button is for our WP Store Locator plugin. Theme should be WooCommerce standards compliant. - FIX: "PHP Notice: id was called incorrectly"
- none, but YOU can suggest one!